Curb Appeal is the first impression that guests and potential buyers get of your home. While many focus on the indoor repairs that your neighbors don’t see, doing some quick outdoor updates can easily add up to 10% in curb appeal value to your home! If you have a bare patio, or door way you can easily add some interest by adding some hanging plants, or a large tropical like a tree. If you have potted plants, make sure that they are looking their best with fun colorful, and cleaned containers that are free of dirt, dust and messes! A Palm tree on a back patio can demonstrate a fun relaxing atmosphere to guests and potential buyers! 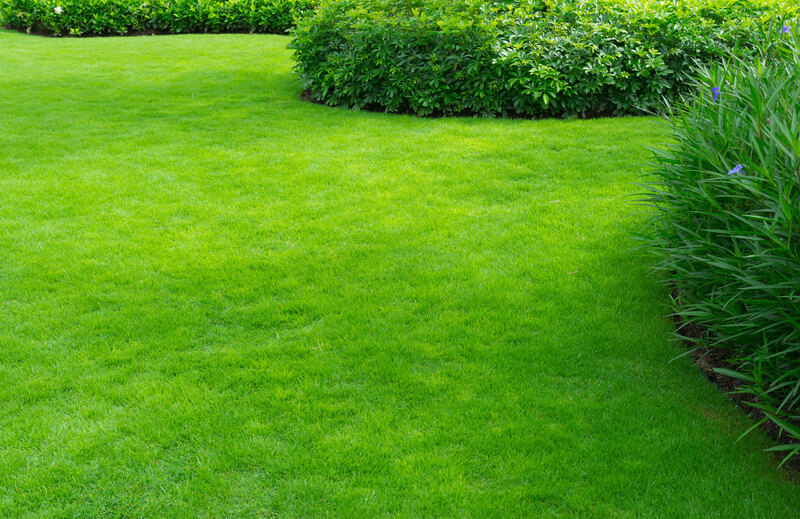 Our favorite part of spring is freshly updated lawns. Adding a fresh layer of mulch to your garden beds adds a nice pop of color and shows you care about your curb appeal. This is a cheap and easy way to update your lawn that will make it look instantly better! A bird bath is something simple that adds a touch of elegance to your lawn, but only if it is taken care of! Make a routine to clear any leaves, algae, and make sure the water is crystal clear. A simple water feature can make a great centerpiece and pull your landscaping vision together. As well as offering a interesting view for your morning coffee. Power washing is a job that is so satisfying. You have to see it to believe how quickly power washing can transform a driveway! With little time and effort you can have sparkling sidewalks and driveways clean of dirt or mud! Really looking to try out your green thumb? Than get some seasonal blooming flowers. Planting and planning your garden to bloom in different seasons can make your garden the one to beat! With a different flower blooming and new colors popping up almost everyday! Make sure to take the label when you buy them so that admirers can see what’s in bloom and you never forget what your new favorite flower is! Our Flip loans make it easy to fund any home renovation project. We are one of the top hard money lenders in Arizona, and offer commercial hard money loans and residential hard money loans, for real estate investors, house flippers, and more! Our Approval Process is easy and fast, with the quickest turnaround for a loan possible! Apply Today to see how our loans can help you.